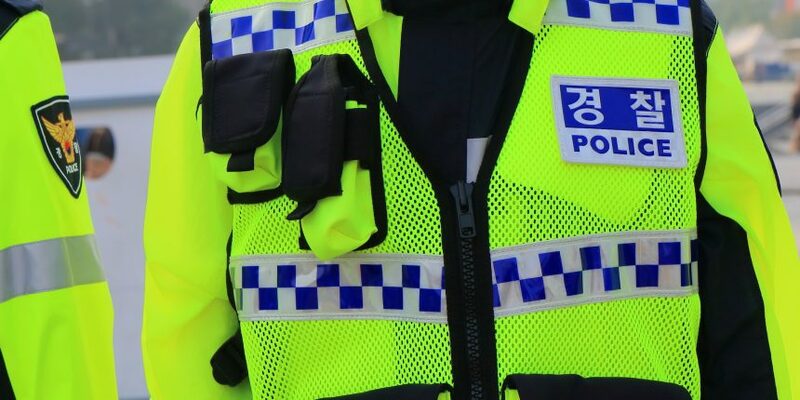 A South Korean police department has said it will recommend bringing charges against cryptocurrency exchange Coinone over its provision of margin trading, according to a report. Yonhap reported Wednesday that the cybercrime investigation unit of the country’s southern provincial police department alleged that Coinone’s crypto margin trading is, in effect, offering illegal gambling that could be used to launder criminal proceeds. The police department further referred to results from its 10-month investigation, which found about 19,000 users had participated in margin trading on the platform, among which some 20 traders had become primary targets due to their high volume of trading. The high-volume traders, as alleged by the police, in total handled over 3 billion won ($2.8 million) in 3,000 to 13,000 instances of margin trading using Coinone’s service, which is deemed illegal gambling by the police after reviewing existing law. The police department indicated it plans to recommend three executives from Coinone, including its CEO Myunghun Cha, to the prosecutor’s office to be charged, as well as the 20 high-volume traders, the report said. Coinone offered its margin trading service from November 2016 to December of last year and according to the report, the police started the investigation in August 2017, marking one of its earliest efforts to more deeply scrutinize the business operations of domestic cryptocurrency exchanges.